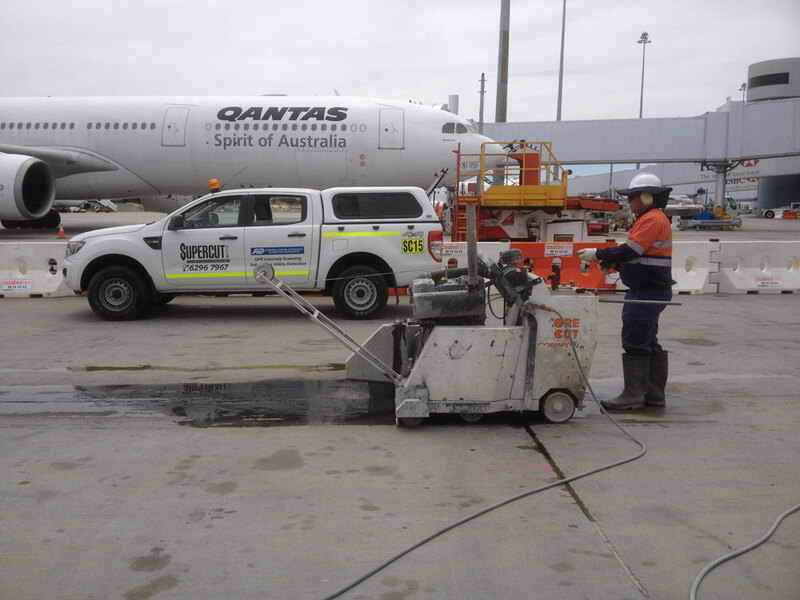 Supercut (WA) Pty Ltd was contracted to carry out concrete cutting for fuel line upgrades as part of the expansion works at Perth Airport. 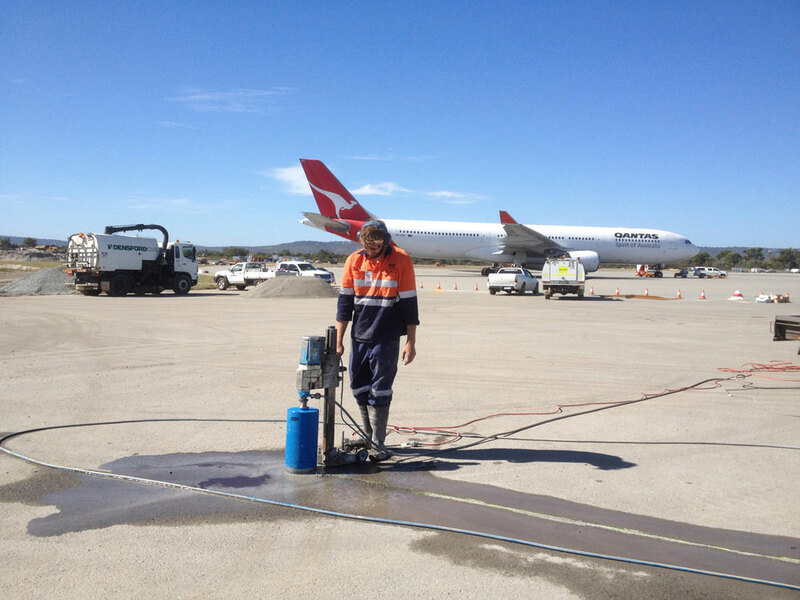 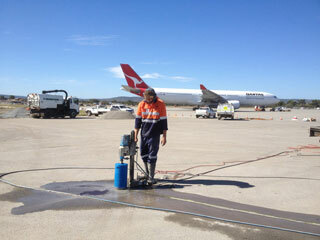 It was necessary to ensure concrete was cut to full depth as no breaking of concrete was permitted over the main fuel lines that serviced aircraft refuelling. 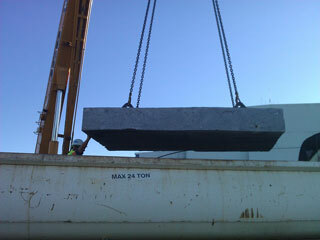 On average the concrete was 500mm thick. 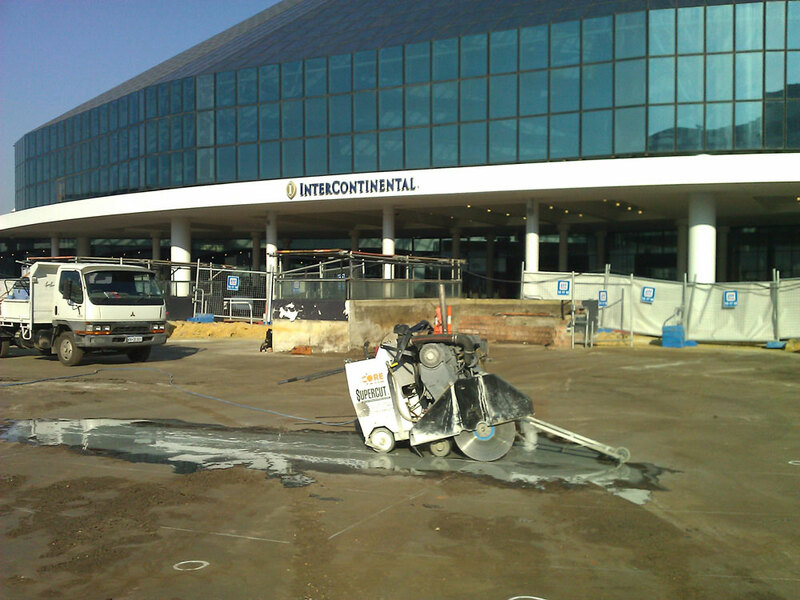 We utilised our fleet of large road saws to cut over 1200m of concrete. The task was carried out within the clients time frame. 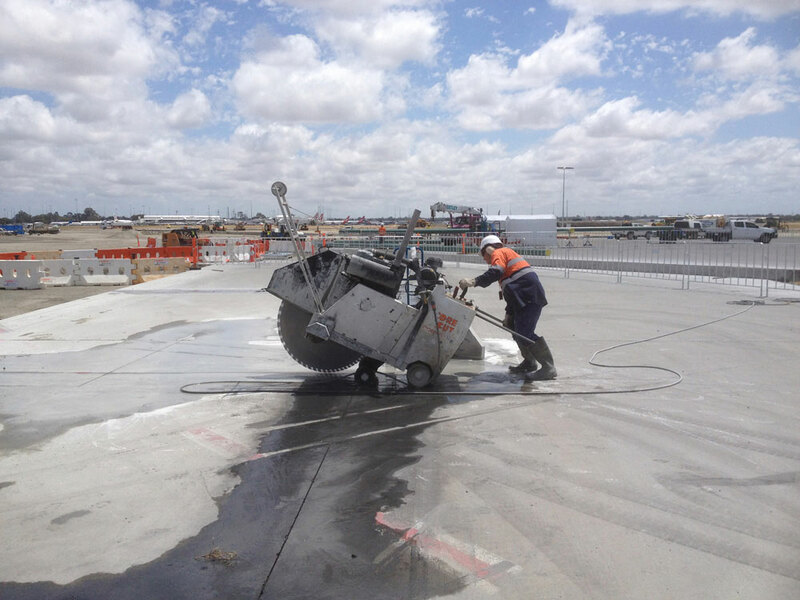 As part of the Main Gaming Floor upgrade Supercut (WA) Pty Ltd was engaged by the builder, plumbing contractor and electrician to concrete cut and core drill penetrations required for the upgrade. We utilised our extensive experience in concrete scanning, core drilling and cutting to core drill in excess of 2000 holes and penetrations of various diameter and sizes. 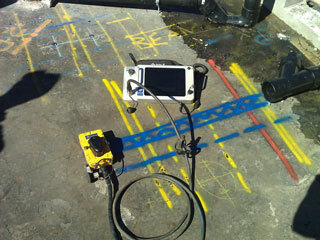 Using the latest core drilling equipment we employed 4 automatic drilling systems to carry out the various drilling tasks. We utilised our large road saws to cut through the first floor slab for new ramp entries to the basement carpark. 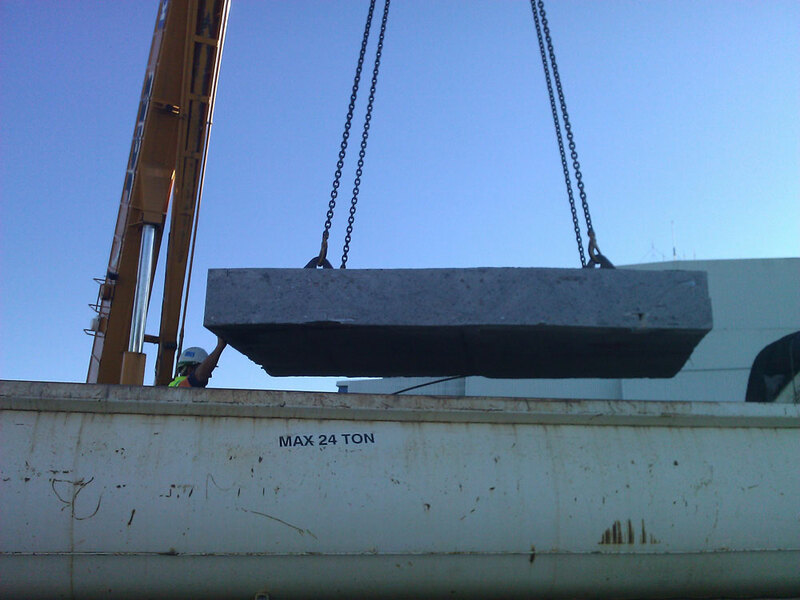 The concrete varied between 400-500mm thick and was heavily reinforced with 28-32mm steel bars. 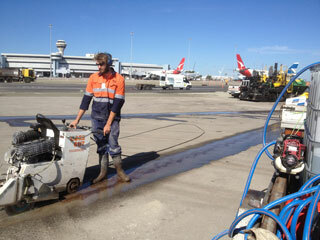 The cutting task was completed with ease and on time. 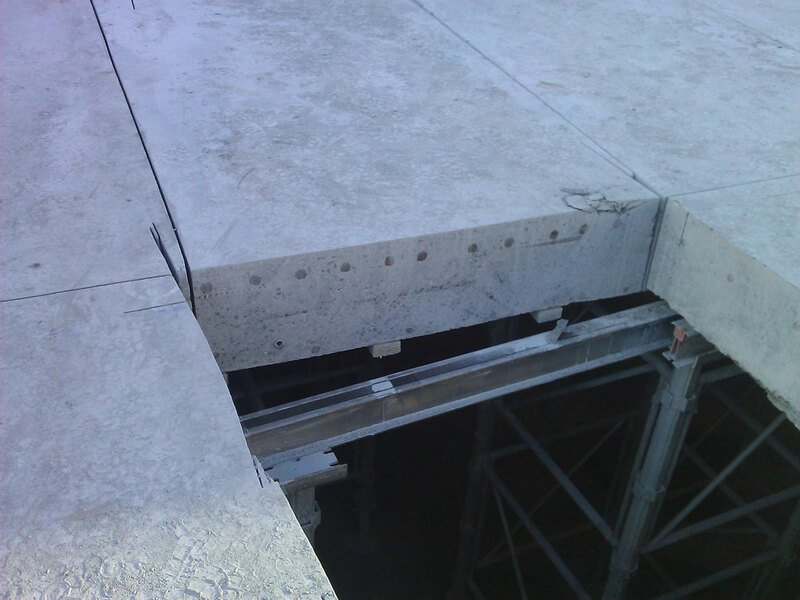 This project required core drilling of approximately 500 holes over 15 levels. Core hole sizes were 250mm diameter and 280mm diameter, through beam thickness of 480mm. 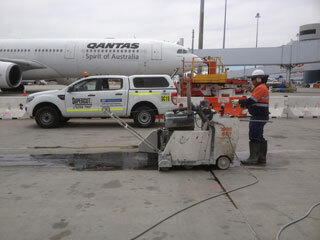 Using specific core drilling machinery and specialised diamond tools the drilling task was completed with minimum of fuss.